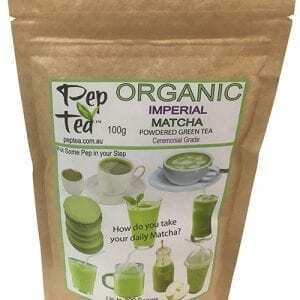 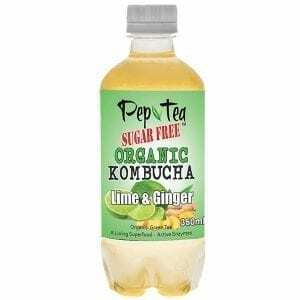 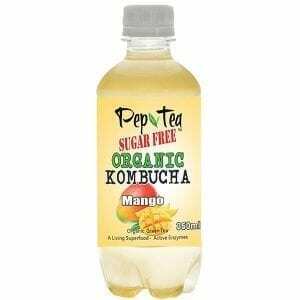 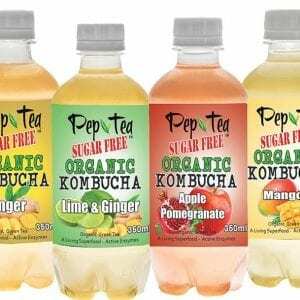 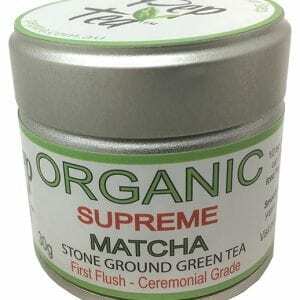 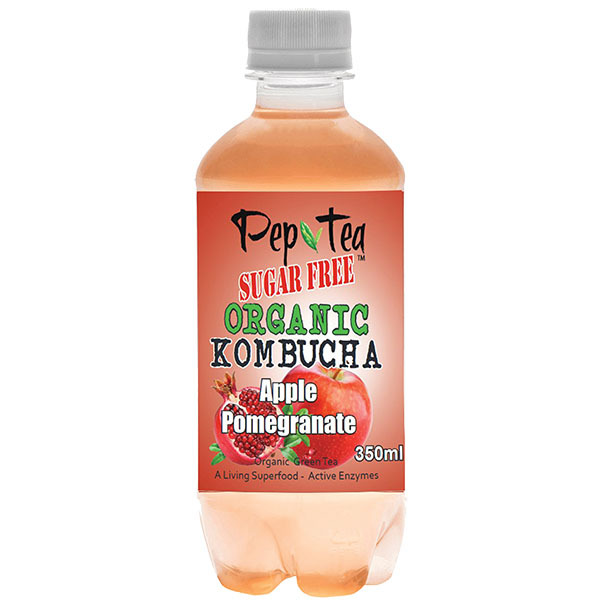 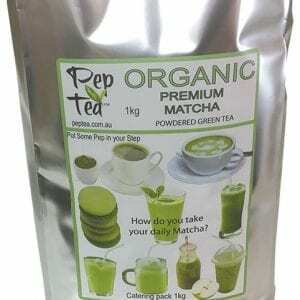 Pep Tea offers Australian organic kombucha tea and organic Japanese organic matcha tea online direct from their warehouse. 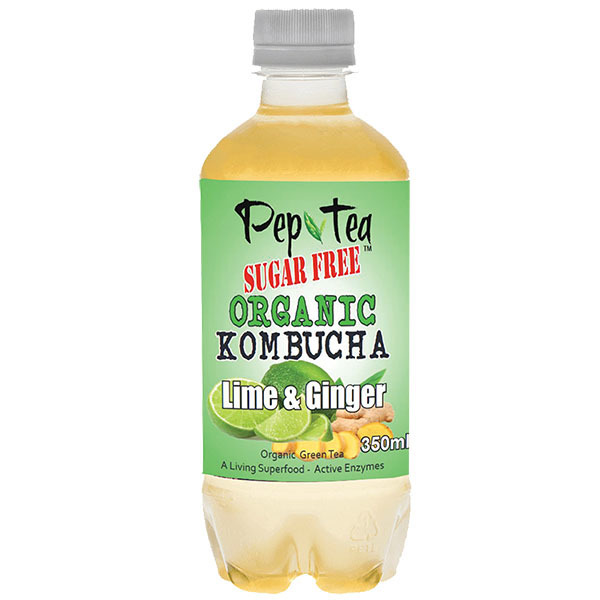 Our Organic Kombucha Tea – Lime & Ginger – SUGAR FREE Drinks – 12 Pack is a favorite in Kombucha. The real deal kombucha As featured on ABC's Landline documentary and we are delivering wholesale Kombucha to retailers in Sydney Melbourne & Brisbane suburbs overnight. 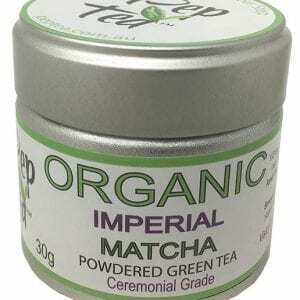 We also supply consumers direct.